As March and April roll around, all the feelings of anxiety, questioning and nervousness come rushing back. 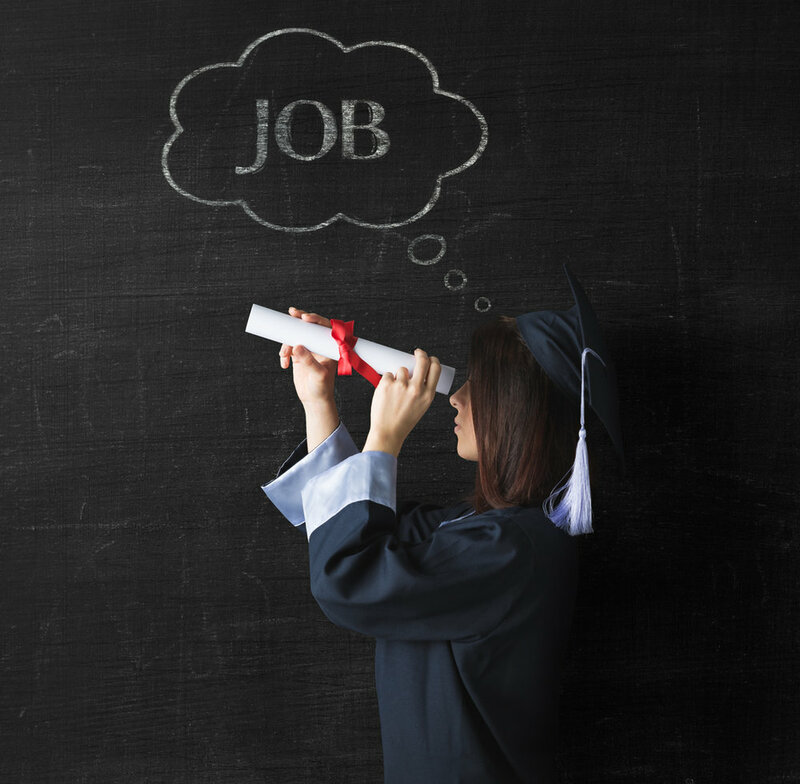 This is the time when soon-to-be college graduates start feeling the pressure to have a job lined up by graduation. I remember countless moments pacing in my apartment, asking myself the same question that many others wonder: What am I going to do with my life? To the anxious student, I would say relax. No one expects you to have your whole life figured out at graduation. Some of the best advice one of my professors gave me was to apply to anything that interests you and makes you excited to get up and go to work in the morning. She didn’t say apply to a job specifically in my field or at a specific company; she said just find something you love and get your foot in the door. So, for myself, I loved numbers. Nerdy, I know, but I love to see how data influences major decisions. So I applied for any job that I could find that dealt with numbers. After many cover letters and interviews, I decided to get my foot in the door at Intermark Group. Today, I am the head of the Digital Insights Division, and we get to help clients make key decisions based on data. I enjoy what I do, and it all started because I got my foot in the door.